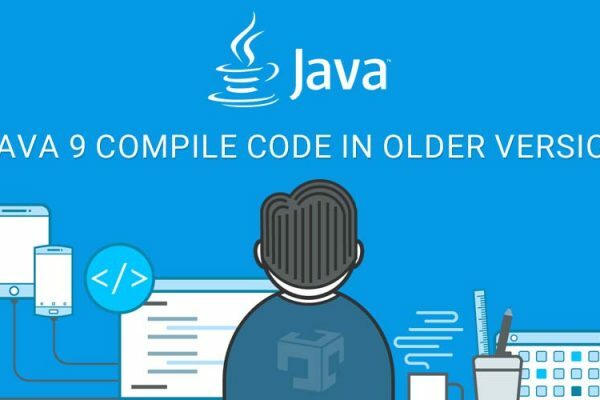 When java 9 module require any third party jar or lib which is not developer in java 9 as module at that time we need to add that jar in module path and write requires statement in module-info.java file. If jar name contains – or . 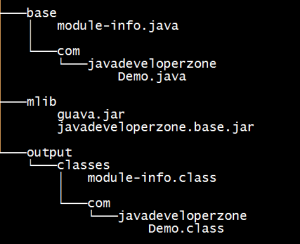 characters at that time module-info.java does not allowed module name with – or . gauva-11.5 is invalid. In this case rename jar file and remove – or . characters from jar file.